In order to get the job that you want, you have to put your best foot forward and gain a good first impression. 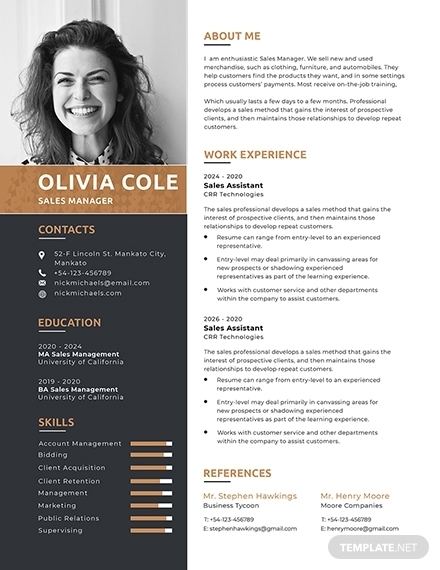 With a tailored resume, you can present all your qualifications, attainments, skills, and experiences to hiring managers. If a resume is well written, you’re sure to get that much anticipated callback. 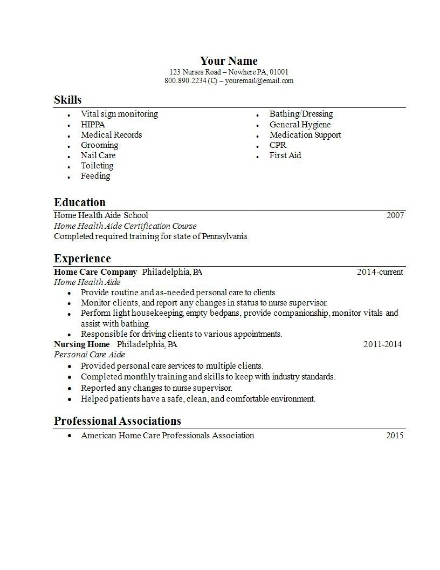 With that said, it is important to make a resume that will showcase you as a promising and capable professional. You need to have the skill in resume writing for a potential employer to see how suitable you are for the applied position. 1. Personal information: Since you are trying to market and sell your qualifications to a potential employer, you need to provide them with information about yourself. 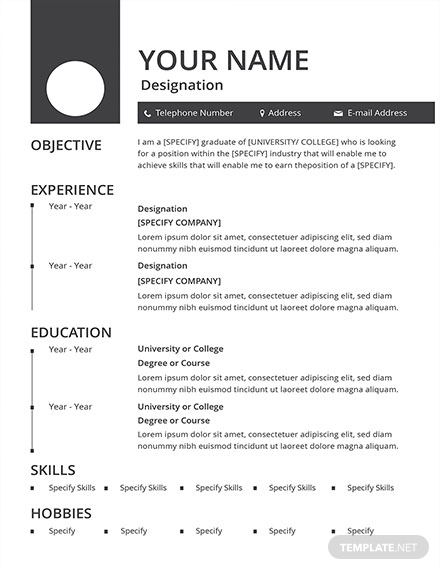 Your resume should include your full name, current and permanent address, contact information, and email address. 2. Summary/Objective: The summary/objective of your resume presents the goals you want to achieve as a potential employee. It highlights the things that make you unique from other applicants. In three to five short sentences, you should be able to relate your qualifications to the position you are applying for. 3. Professional experience: Your professional and relevant experience matters to your potential employer; they need to know if you have first-hand knowledge about the job responsibilities of a particular position. In this case, it is best to chronologically arrange your experiences beginning with the most recent one. 4. Educational background: Most job postings specify what level of education is required for a vacant position. Thus, including an educational background section in your resume helps highlight your highest educational attainment and field of specialization. Sometimes, this even helps you get a job offer for the position you were not applying for, but for what the employer believes is best for you.You may also see resume writing examples. 5. Relevant skills: Aside from your experience/s and educational background, one deciding factor employers consider is your skill set. Including a list of your soft and hard skills in your resume helps potential employers consider you as a serious candidate for the position. 6. References: A little boost to help your application is never a bad thing; hence, a list of references in your resume gives you that little push to keep you on top of an employer’s mind. The references included in your resume must be people you have closely worked with in the past like a previous employer, teacher/professor, mentor, etc. 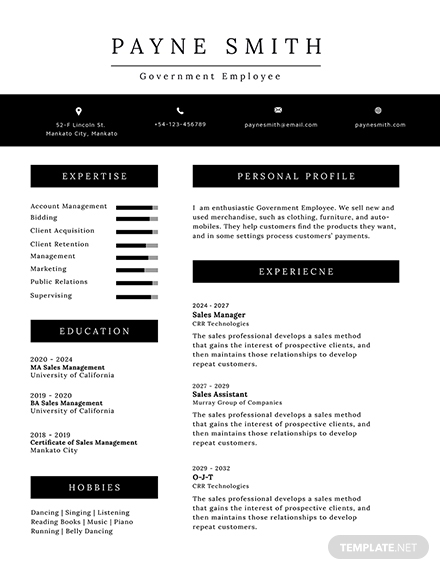 You may also see hr resume examples. 1. Choose a format: Before you write down the contents of your resume, you need to decide what format is best to use with the quantity of information you have. You can choose between a reverse-chronological format, a combination format, and a functional format. 2. Secure contact information and personal details: As explained earlier, including your personal information along with your contact details is necessary for a resume to be effective. 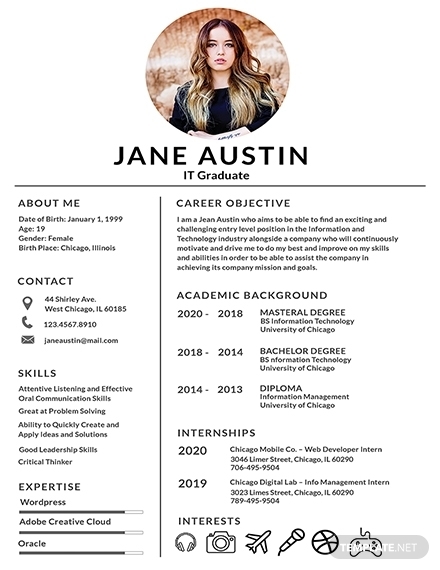 When writing a professional resume make sure to include your full name, complete address, current phone number, and email address. 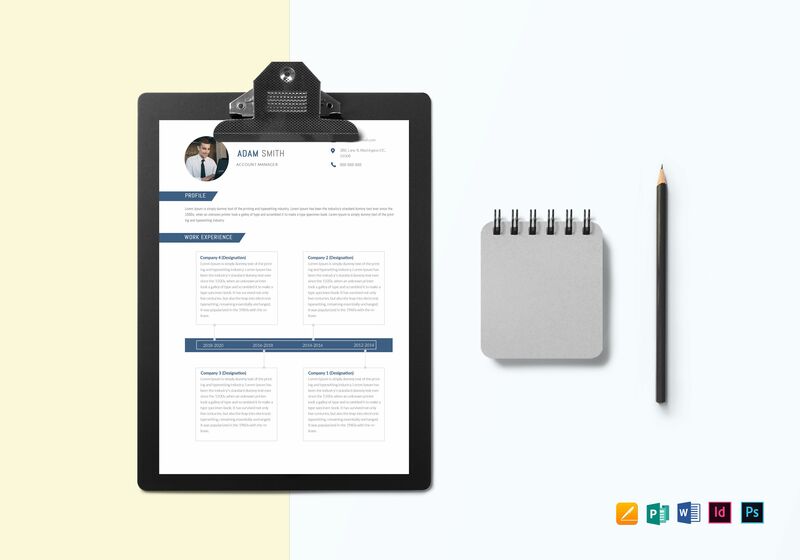 For creatives or other skill-based jobs, including a link to your professional portfolio will be a great addition for recruiters to refer to. 3. 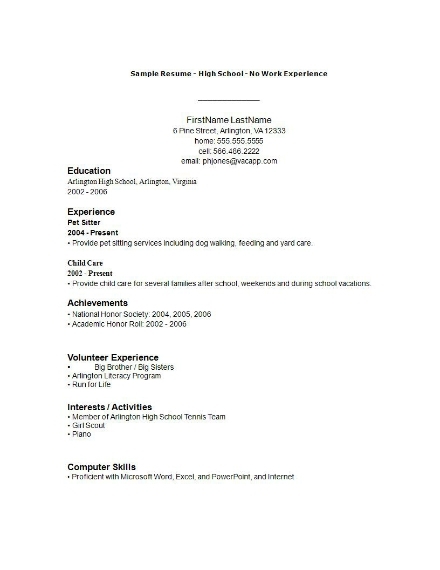 Write interesting resume summary/objective: Your resume summary/objective will be the first thing people see on the top of your page. Thus, this should paint an appealing image of you as a candidate for the job. A resume summary works best if you have enough relevant experience because it summarizes your position-related skills and qualifications. On the other hand, the resume objective is best used when you have no professional experience for the position you are applying for. 4. Detail relevant professional experience: You need to include a glimpse of your past; this means you have to write your previous experiences as an industry professional. Depending on the format you choose, you can list your experiences in a particular order. Be sure to include the job title, company name and address, dates employed, key responsibilities, and major achievements. 5. List education background: When writing your educational background, it’s best to start with your highest educational attainment. You can even add other academic-related information in a reverse-chronological order. Be sure to add relevant coursework, honors, or awards you received while in the academe. 6. Include relevant skills: One major tip when writing the skills section of your resume is to sprinkle some of the keywords used in the job post. In addition, you should combine both hard and soft skills in the said section to impress readers even further. 7. 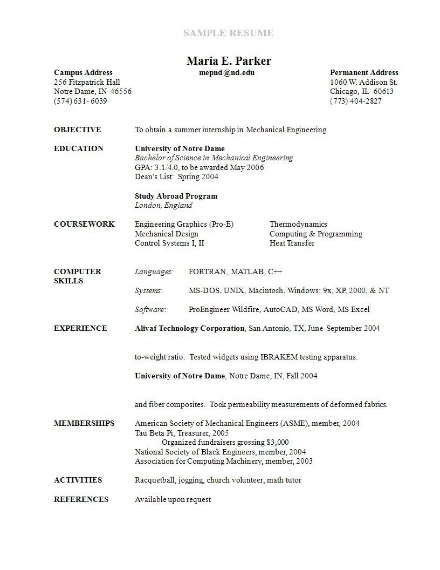 Add other resume sections: Some resume formats have other sections that allow candidates to humanize their application. Some formats allow you to include a hobbies and interest section where you can emphasize your skills in working with a team, as well as your communication skills. You can include a specific section solely intended for the award certificates you have received, including a list of languages you speak along with other impressive skills. 8. List references: Before you list down information about your references, be sure to contact the said individuals beforehand and ask for permission. Once that is out of the way, list down your references with their respective names, job titles, and contact numbers. Doing this ensures that your potential employer can get in touch with your reference to confirm and justify the skills and other qualifications listed on your resume. Draft and outline your resume before you start the entire process. 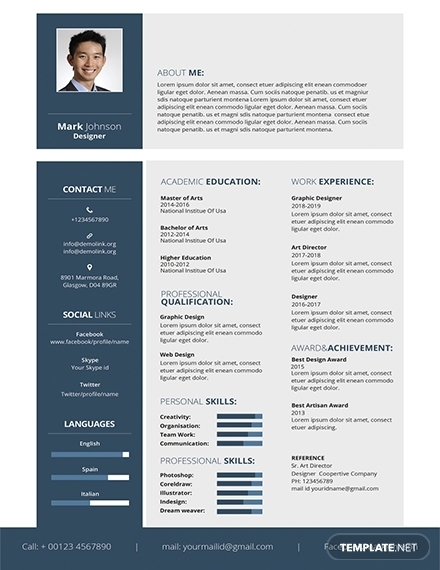 Make your resume brief and straightforward; however, you can still use creative layouts to stand out. Always provide a professional email address in your resume. Sprinkle some of the keywords used in the job post on your resume. Use professional language, but avoid using overly technical words. Tailor the content of your resume to the position. Avoid including information that is unrelated with the position you area applying for. 1. 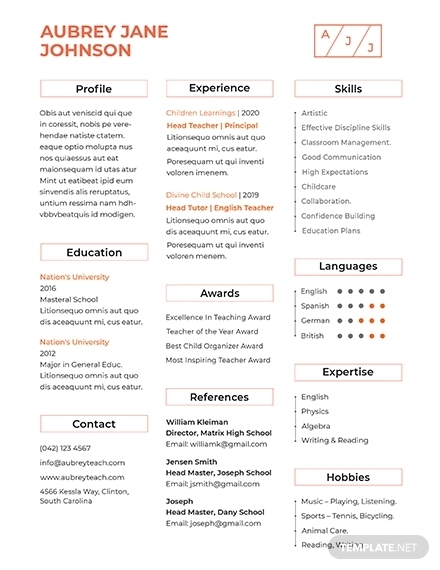 Functional resume: A functional resume allows you to divide your professional experience into knowledge and ability domains. 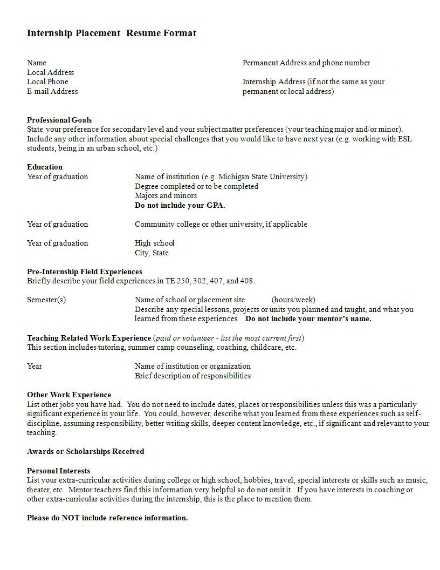 This means that in this resume, you can group related information together to achieve a present-tense ability. 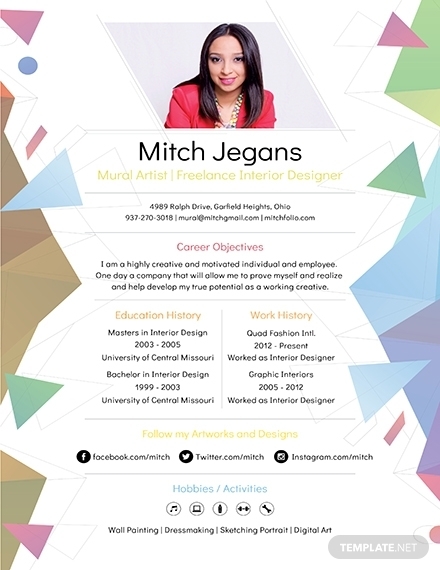 This resume organizes your information to help you present a structured and sectioned complex career history. 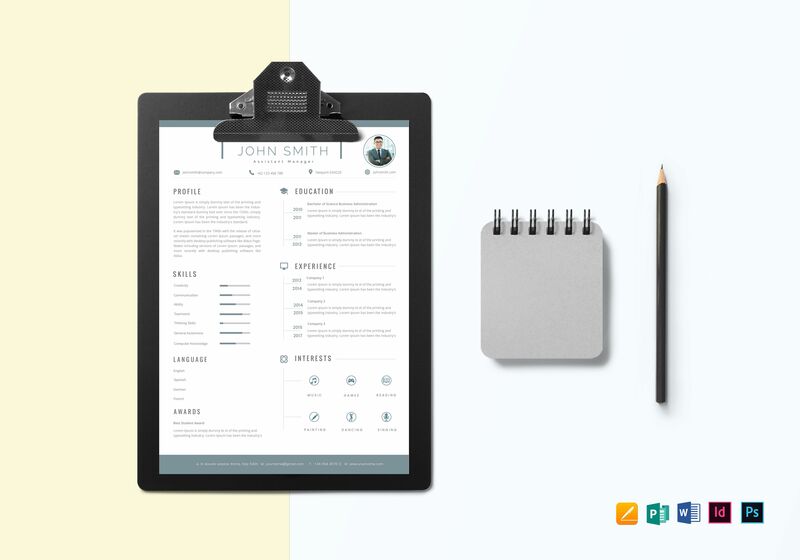 Simply put, a functional resume focuses on your skills and experience, rather than your chronological work history. 2. Chronological resume: Contrary to a functional resume, a chronological resume focuses on the chronological order of your work history. 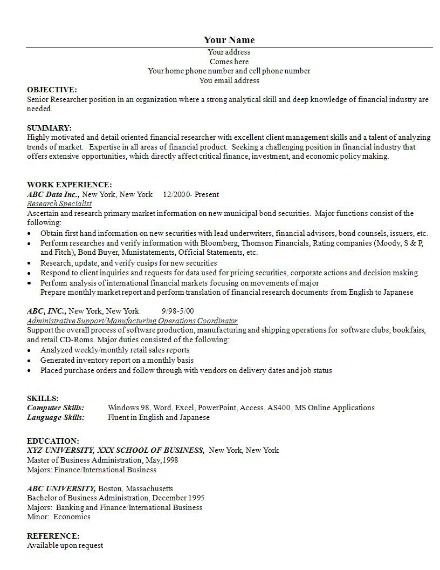 However, the content of this resume is written in a reverse-chronological order with the most recent on top. This helps you paint a clear picture of your career direction to your potential employer. If you have quite a few work experiences to begin with, it is best to only include the most recent 10 years of experience. 3. 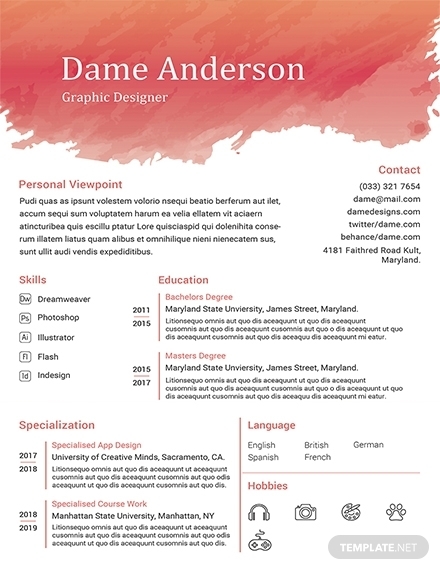 Combination resume: As the name implies, this type of resume offers a combination of both a functional and chronological resume. 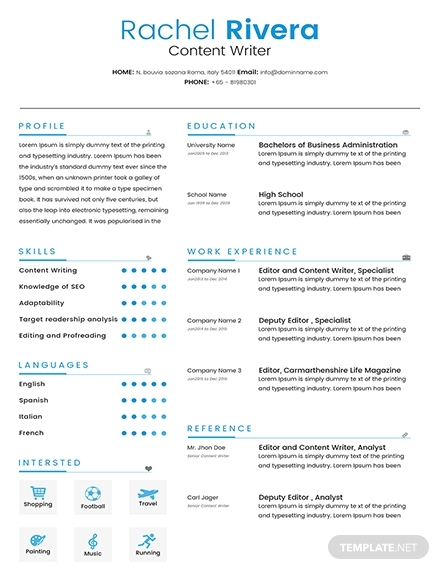 This means that in this resume there is a functional grouping of skills and abilities, but still with a clear timeline. Usually, the systematic and functional grouping of skills are listed at the beginning of the resume and the chronological order of work history is reflected below. 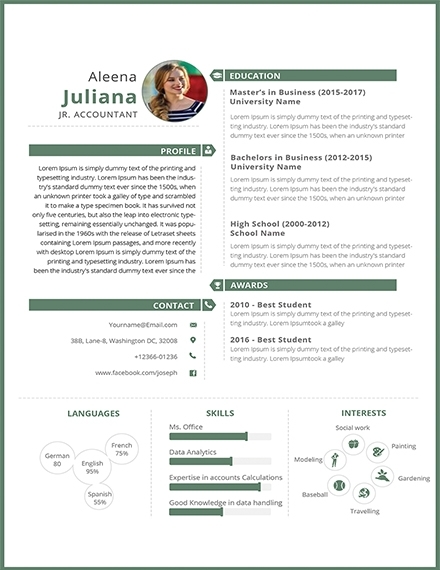 This resume helps you highlight what makes you best fit for the job. Should there be a cover letter for a resume? Including a resume cover letter when turning in your application is a huge plus. Remember that a cover letter helps you set the tone for your resume and it introduces you to your potential employer while also highlighting qualifications that make you stand out. Thus, it is always a great idea to include a cover letter with your resume. What are the different resume formats? Chronological format: This allows you to chronologically arrange the content of your resume most specifically your work history and educational background. Functional format: This focuses on your skills and experiences, but with more emphasis on your skills. Combination format: Uses both the previous formats. Both skills and work experiences are highlighted, but the experiences are still listed chronologically. Targeted format: This allows you to decide which information to prioritize considering how this is basically made to tailor what the potential employer wants and needs from you.